Whether on the edge or at the core, our data-centric solutions help you capture, preserve, access and transform data, bringing value to your business. Your business needs precise solutions tailored to address unique challenges in your industry. Check out how Western Digital creates environments for data to thrive across a range of industries. You’ve investigated the products and solutions. 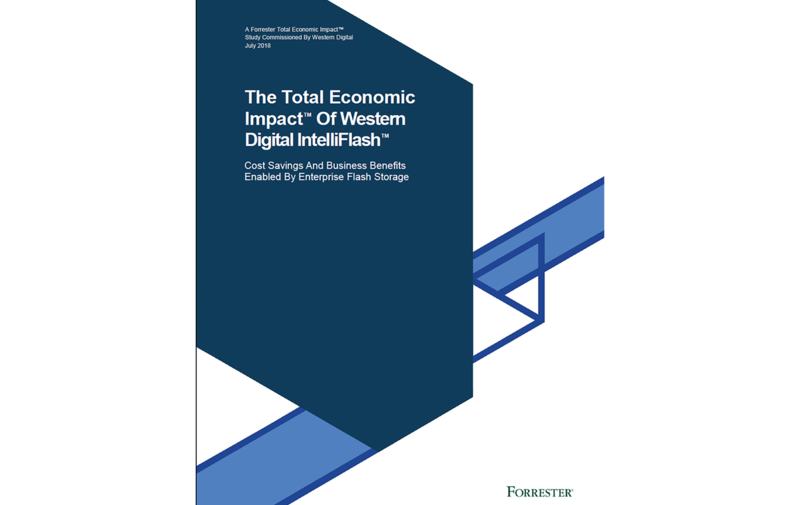 Now take the next step and discover how Western Digital tackles real world enterprise workloads.